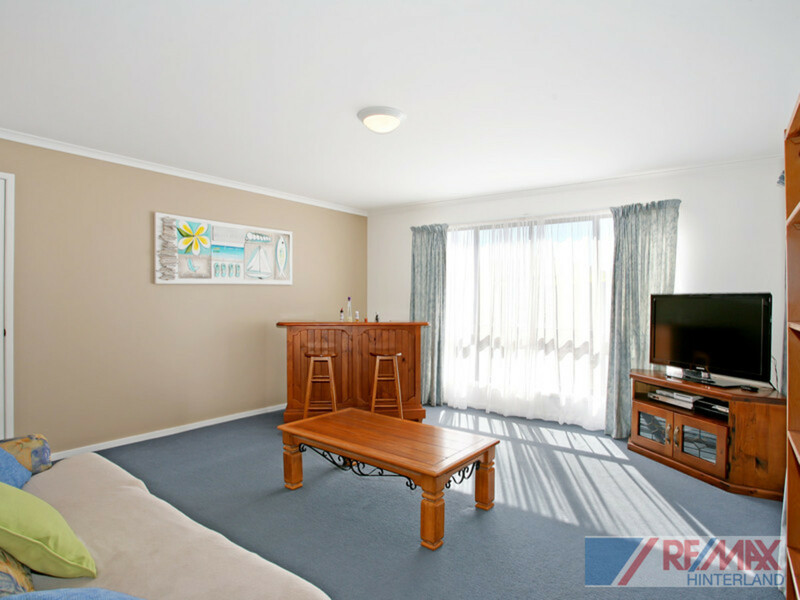 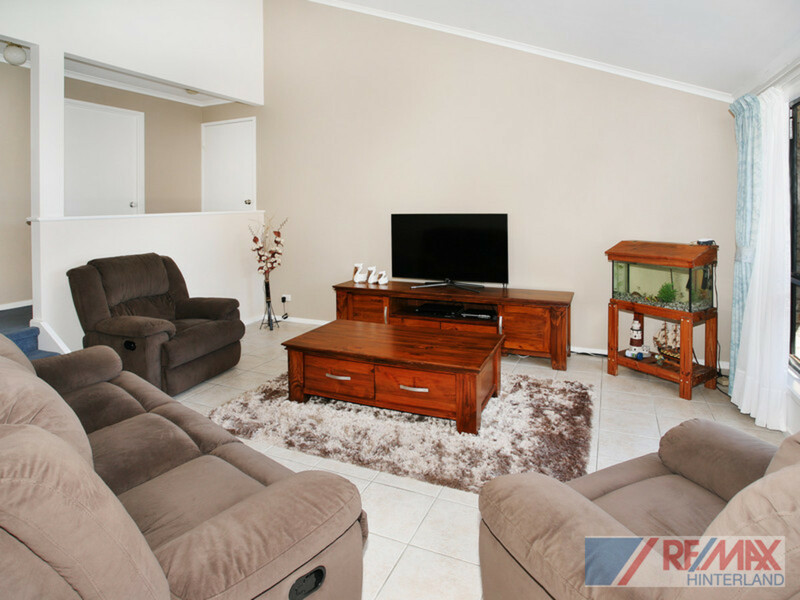 Make sure you arrange an inspection of 62 Tallowwood Street, to see what great value looks like! 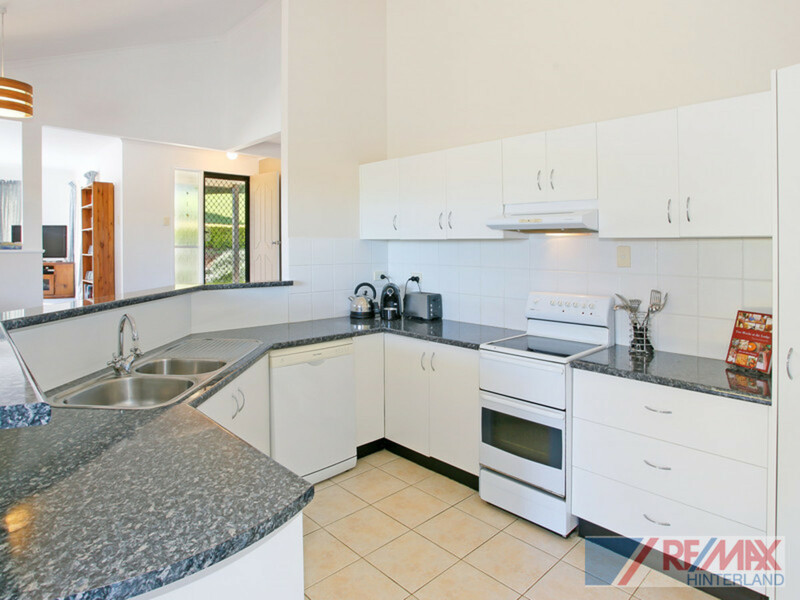 The owners are ready to move, and have reduced their price for a quick sale! 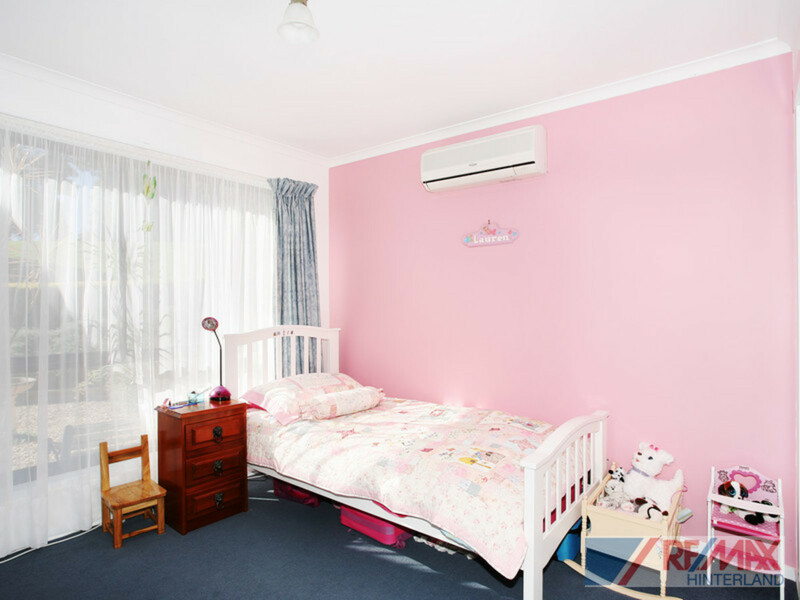 This will not last long. 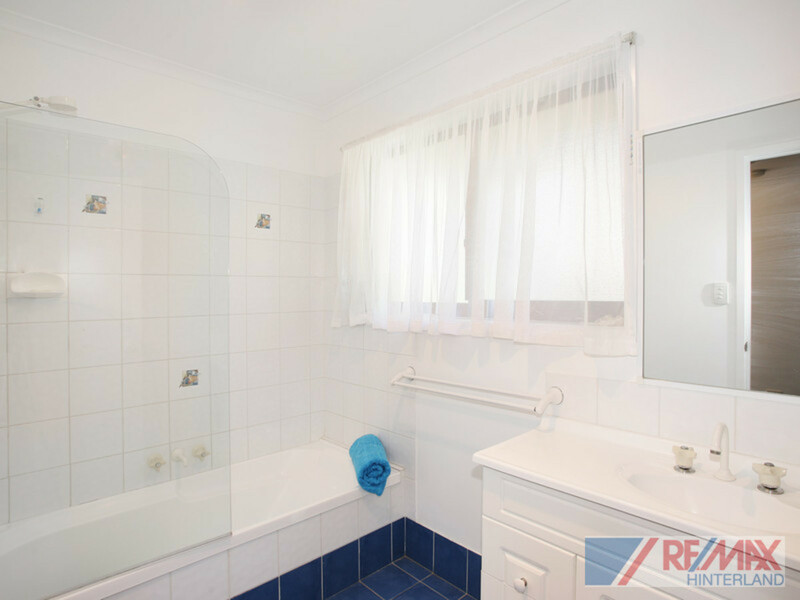 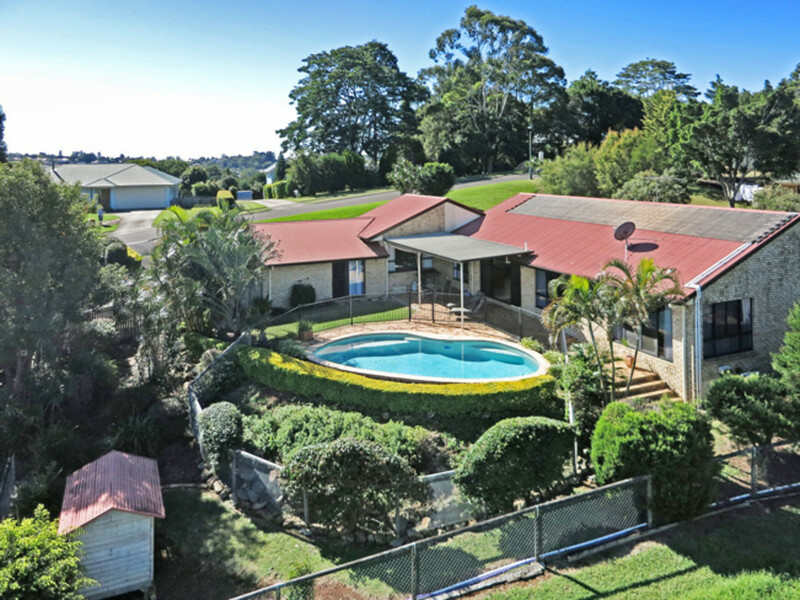 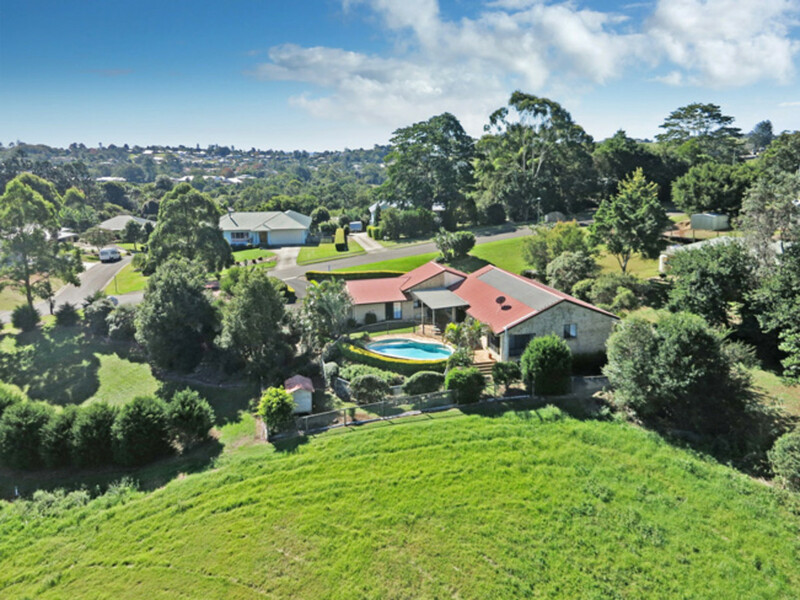 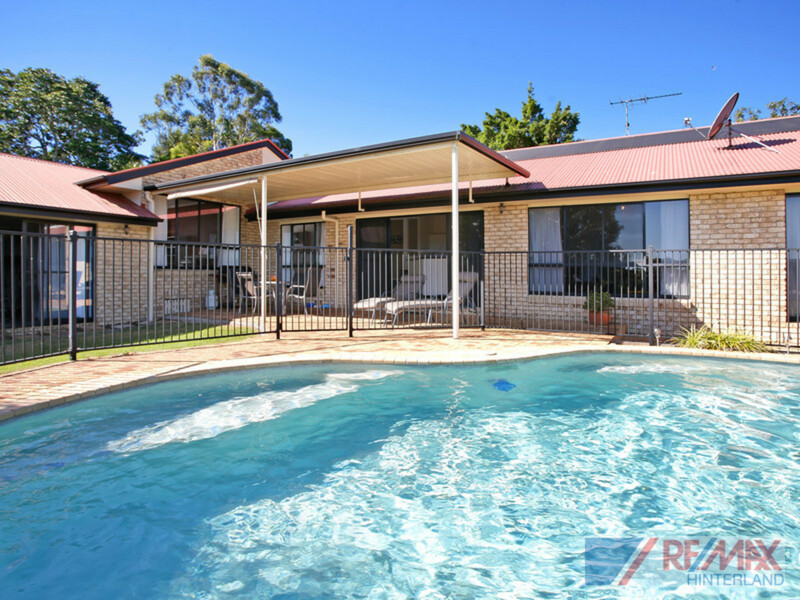 Perfectly positioned in a quiet and friendly part of town, only a short stroll from Maleny’s local schools, shops and cafe’s, this home is sure to tick all of the boxes! 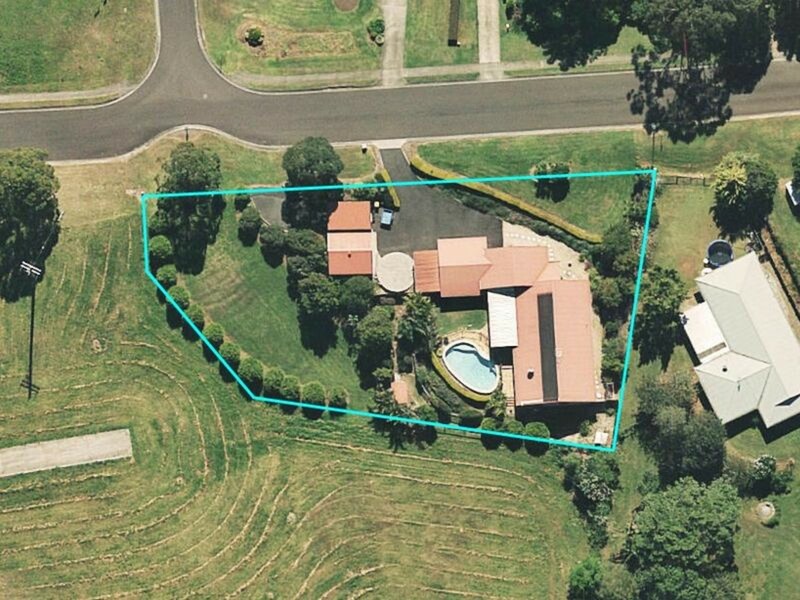 The owners have met the market and this home will be sold! 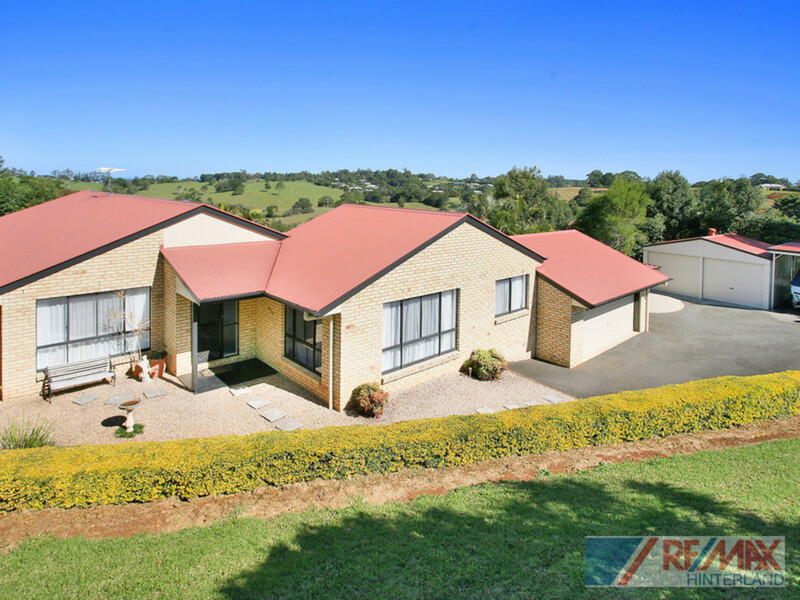 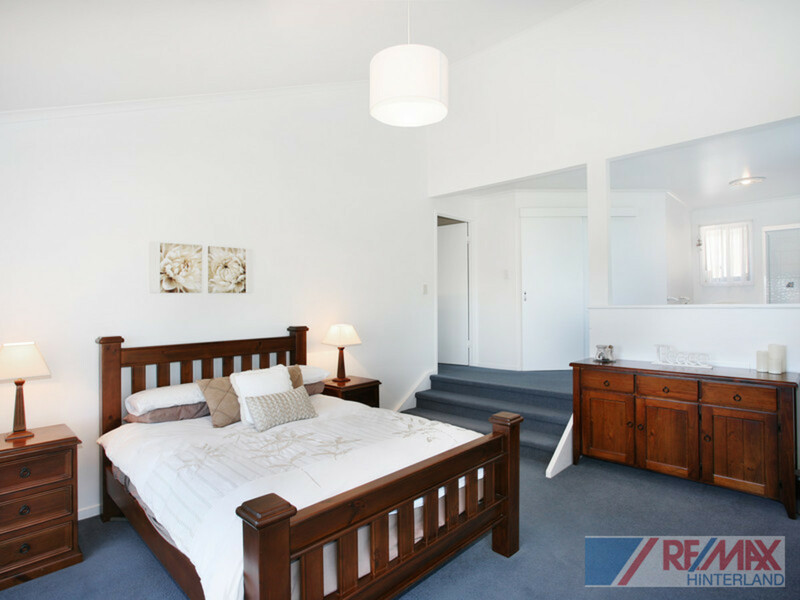 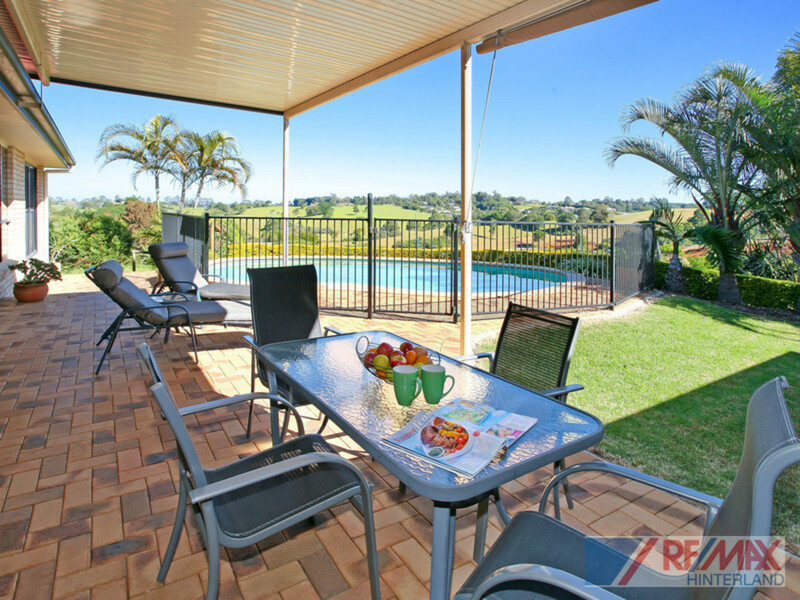 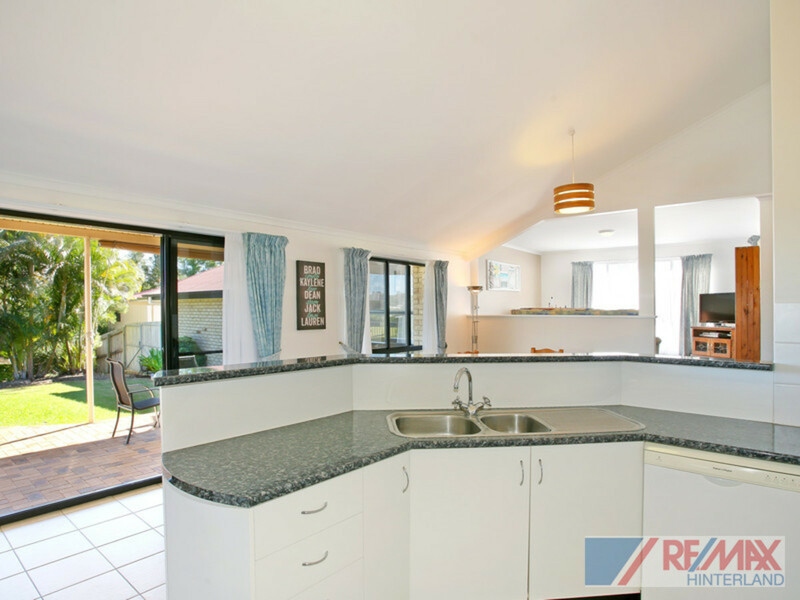 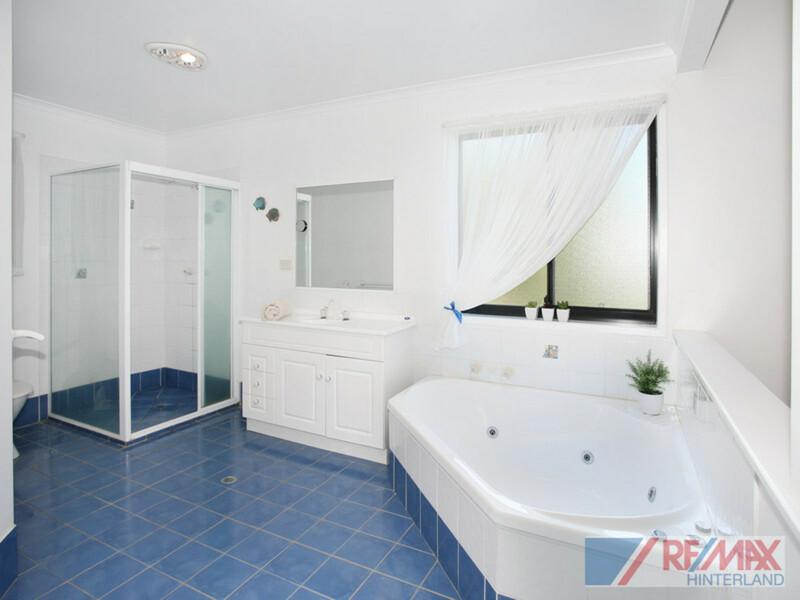 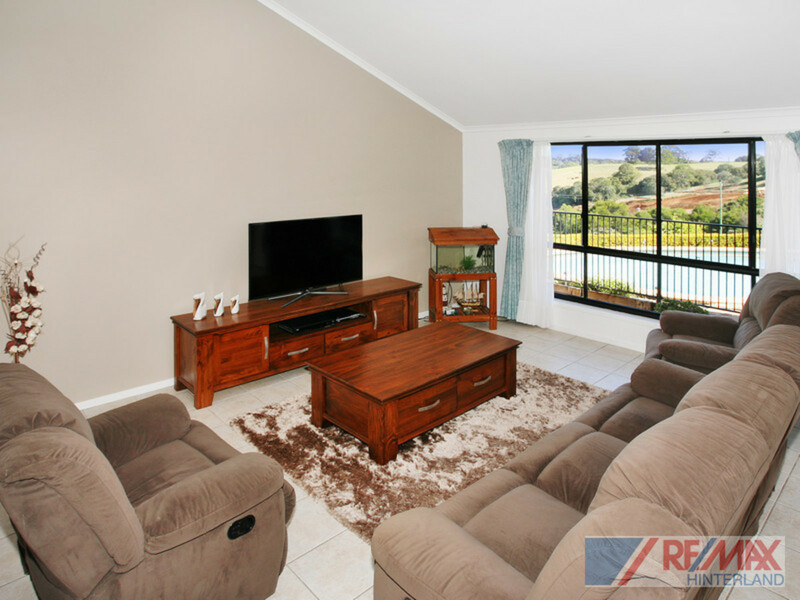 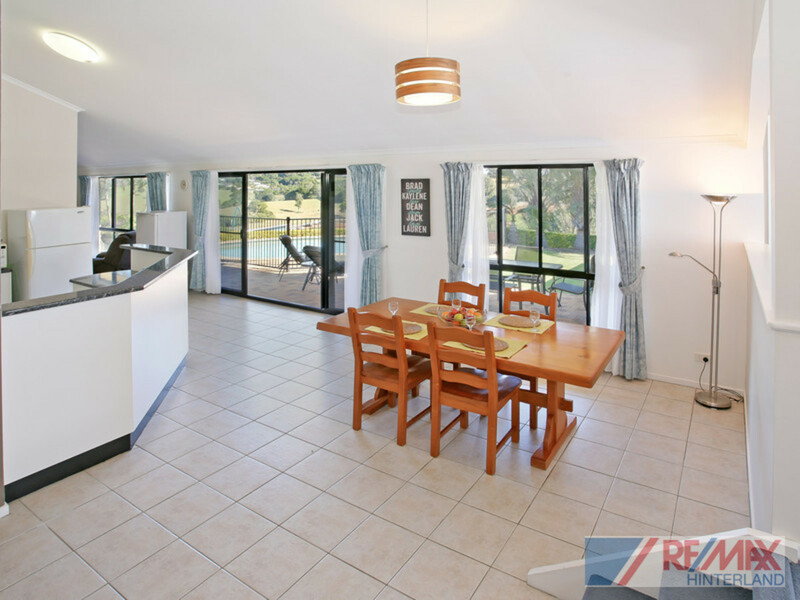 Contact RE/MAX Hinterland today to arrange a private viewing.